Named accordingly, the Special Edition Pure Stool 60 is the original 60 stool in its purest form. The stackable, three-legged stool was built with what was widely considered revolutionary techniques at the time, paving the path for subsequent design classics. 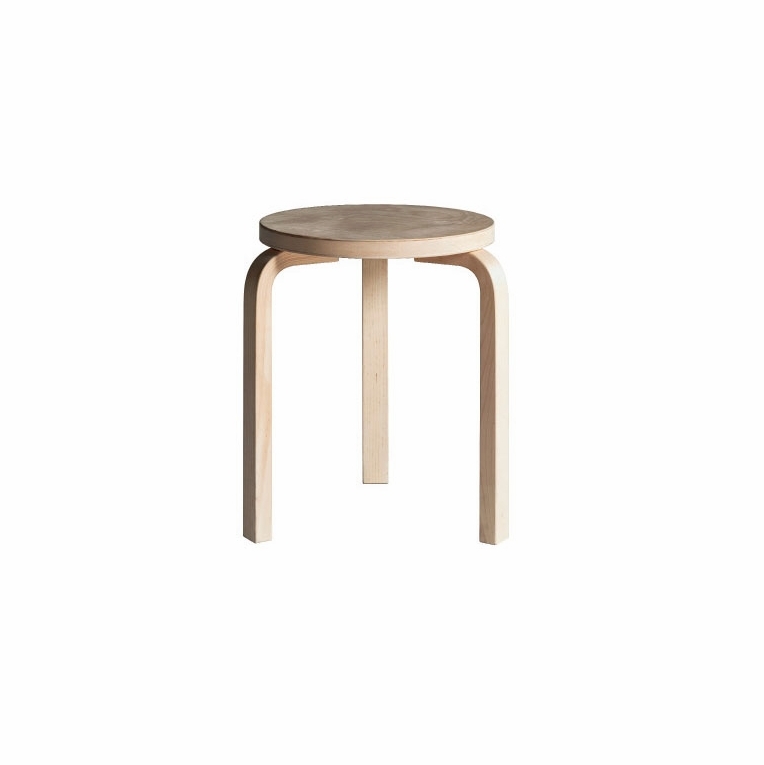 Designed in 1933 by famed Finnish architect and designer Alvar Aalto, this stool is comprised of natural birch wood. The soft, delicate surface is meant to preserve the scuffs and marks of everyday life to give it a lived in and loved feel. The raw beauty of the Artek Special Edition Pure Stool 60 is one to be appreciated and preserved.Please review our Shipping Information page before ordering. Payment: 50% will be charged at time of order, remainder will be charged at time of shipment.